Well, the day is finally here! 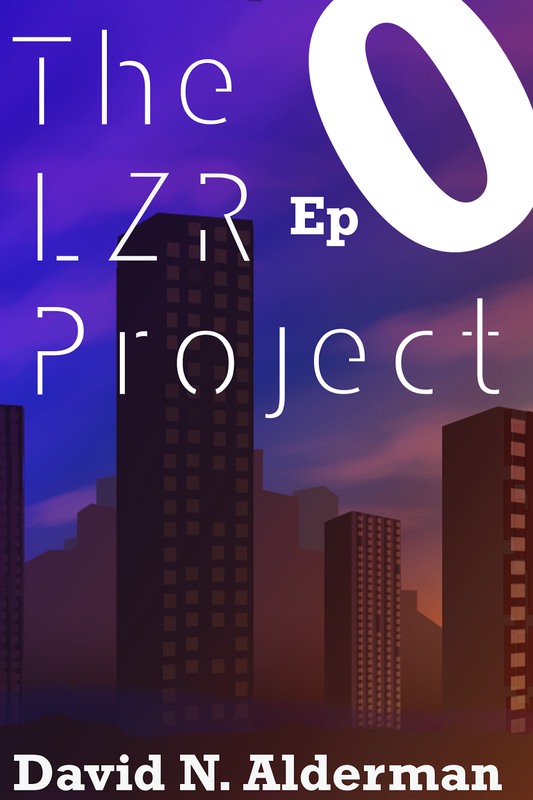 Today I release the very first episode of The LZR Project. Episode #0 is now available for download in PDF format for your reading pleasure, and best of all, it’s free! Grab it now, and get acquainted with the characters of David Corbin, Carrie Green, Veronica and Sean Amorou, and even Drather! This particular episode sees Sean Amorou at odds with his friends regarding the methods they employ to stop crime in the city of Lysallis. When Sean is approached by a renowned mercenary, will he turn traitor or stand with his friends in their fight against evil? Subsequent episodes will be released each and every Wednesday, and each will only cost you $1 to download. Check out the official web page to keep track of released and upcoming episodes. Thank you to all of you for your support, and I hope you enjoy the series. The LZR Project – Episode #1 Now Available!